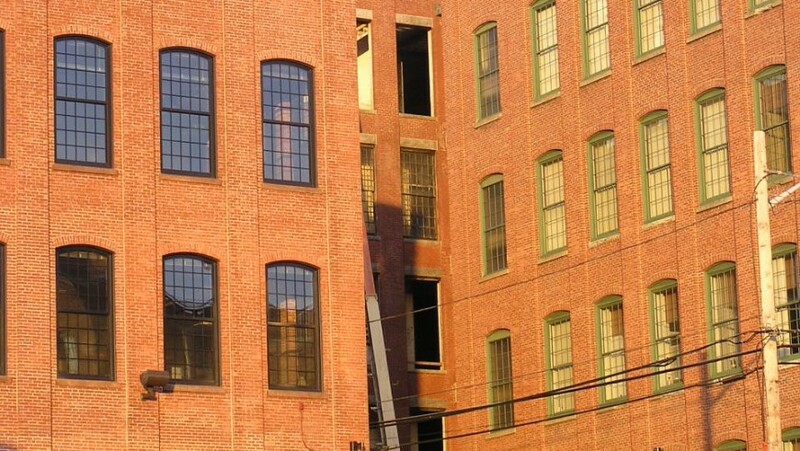 The Brown and Sharpe Manufacturing Company of Providence made machine tools on the Foundry site between 1865 and 1947, building dozens of buildings to serve the business. Since buying the complex in 1965, the Guerra family has been renovating these buildings into a dynamic mixed-use compound. 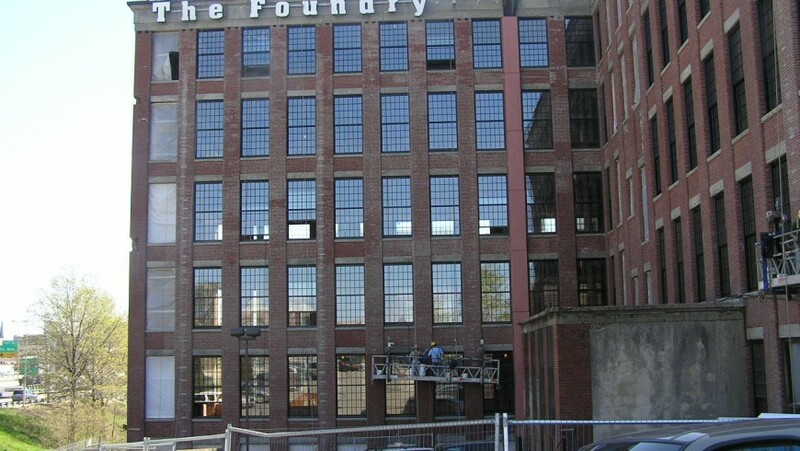 The present Foundry office tenants employ more than 1,700 workers in a wide variety of businesses. Smith + St. John has been an integral part of the owner’s management team in the recent redevelopment of two of the complex’s historic buildings, the Promenade, with 220 residential units in 300,000 square feet, and the Sharpe Building, containing 180,000 square feet. 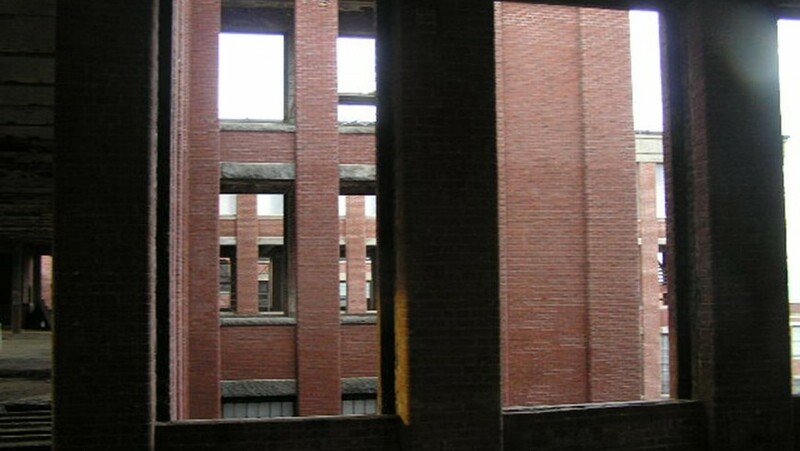 The Sharpe Building is the last to be renovated and arguably the finest building on the campus. 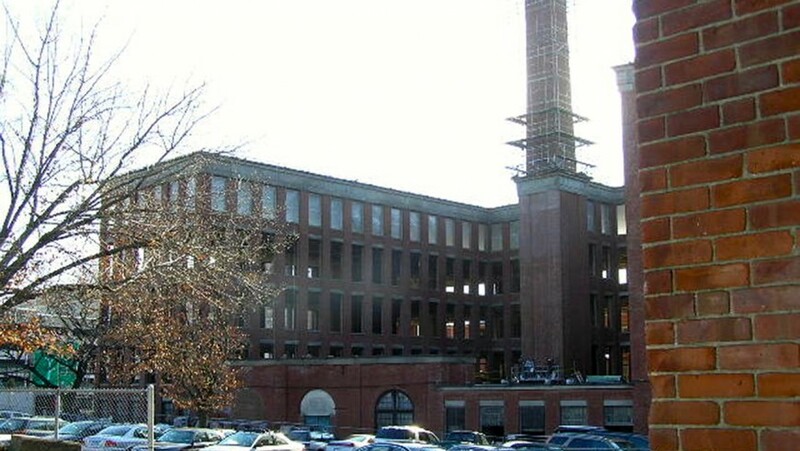 Given the tentative nature of the current office market in Providence, Smith + St. John agreed with the Foundry that a phased approach to the redevelopment was appropriate. 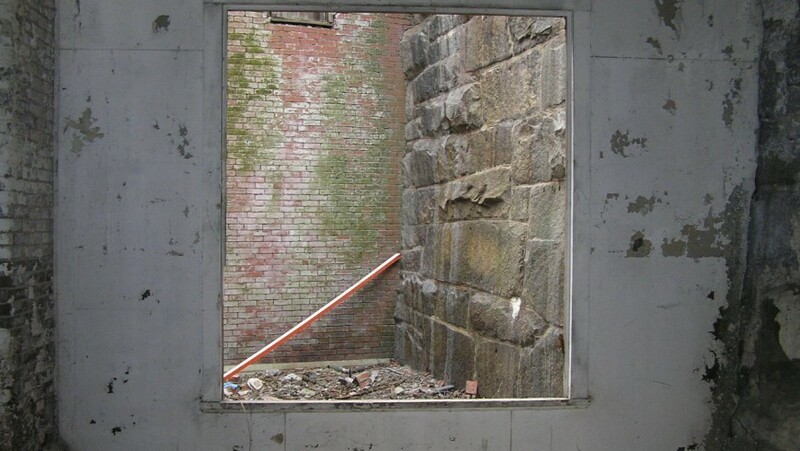 The first phase is approaching completion, encompassing a program of envelope restoration including interior demolition and lead paint removal, restoration of the exterior brick masonry, a new roof and new, historically accurate double-hung windows throughout the building. 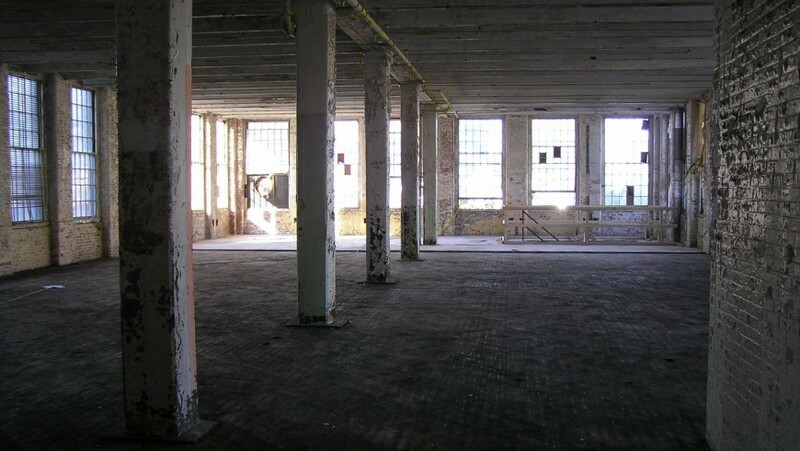 A primary goal of the redevelopment process has been to obtain maximum leverage from the Foundry’s existing assets. As with the Promenade, renovation costs of the Sharpe Building will be offset through the sale of state and federal tax credits. Maintaining complete and accurate records is critical to the success of the tax credit program, and Smith + St. John has directed the establishment of a comprehensive records management process. 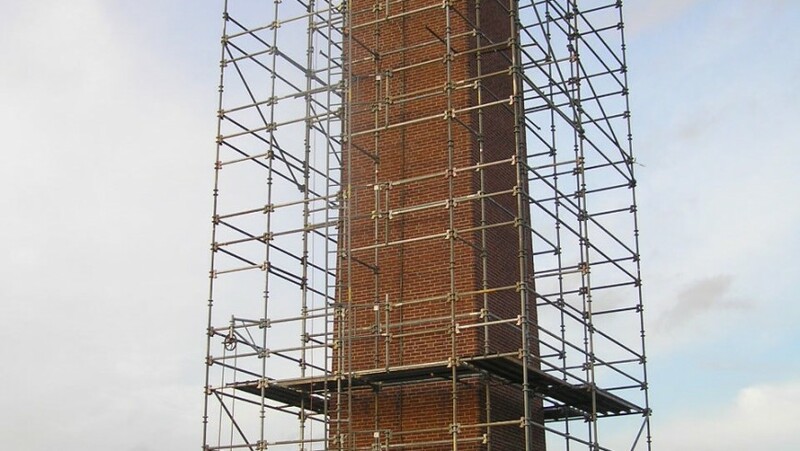 The renovation program has been carefully structured to provide maximum marketing value for each dollar expended, while maintaining flexibility for a variety of potential tenants. Smith + St. John worked with the Foundry to set up an in-house Construction Management arm for this $7 million renovation. We have formalized the cost accounting system, established scope, solicited bids, negotiated with subcontractors and written and administered their contracts. 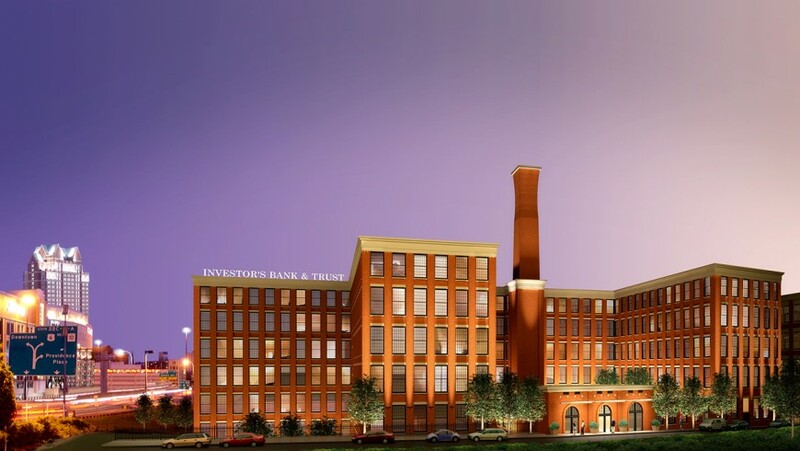 The initial envelope restoration is substantially complete, and the Sharpe Building’s 180,000 square feet are ready for a tenant with the vision to take advantage of this extraordinary opportunity.